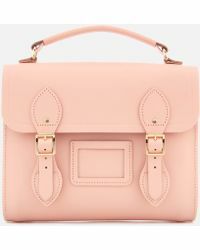 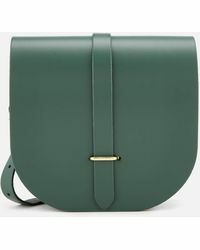 Available in a range of striking colourways and designs, The Cambridge Satchel Company has gathered a cult following with celebrities, supermodels and fashion bloggers alike. 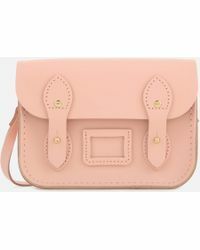 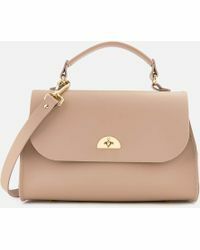 Founded by Julie Deane in 2008, the success of The Cambridge Satchel Company snowballed and the brand became the go-to label for practical accessories with a contemporary twist. 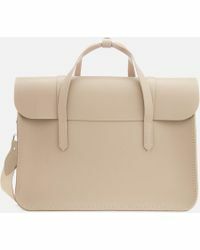 From humble beginnings, The Cambridge Satchel Company has grown from strength to strength and the company now boasts two London stores. 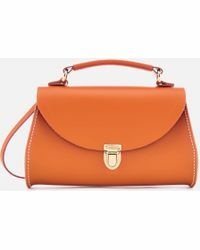 Invest in the classic satchel design with a muted, pared-down palette, or add a pop of colour to your accessories collection with a mini satchel in a vibrant hue. 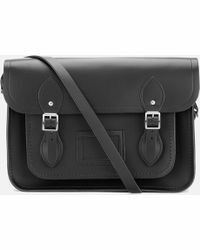 Highlights of the collection include horsehair pockets, contrasting colour combinations and tartan prints. 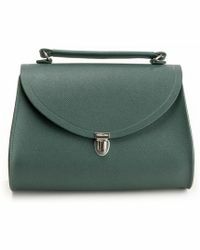 Whatever your requirements, The Cambridge Satchel Company has got you covered.